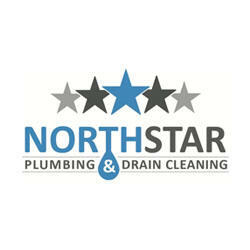 Count on the experts at NorthStar Plumbing & Drain Cleaning to handle all your plumbing needs. With 38 years of combined experience, our experts have the skills and knowledge to provide exceptional plumbing services. You'll be glad to know that most of our services can be completed within the same day. Contact us today.